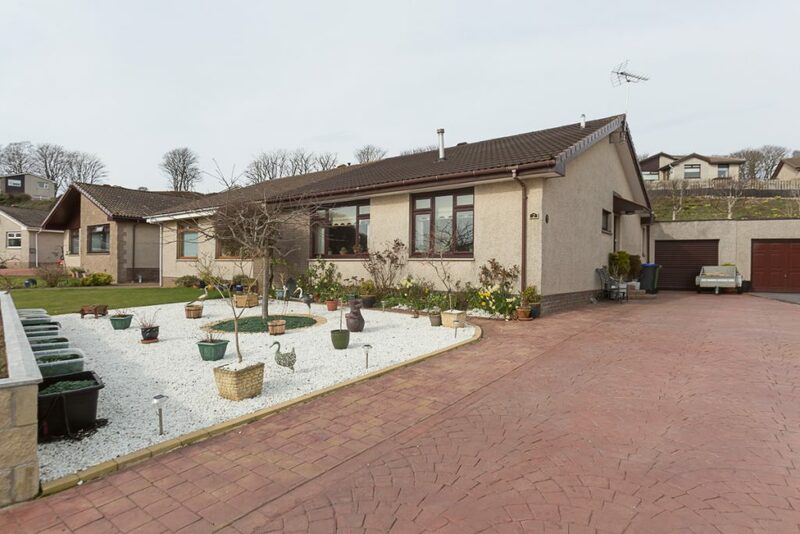 Inverbervie is located on the east coast approximately 10 miles south from Stonehaven and 25 miles from Aberdeen. 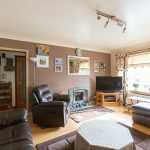 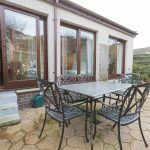 Located on the A92 and near the A90, it is ideal for commuting to Aberdeen but also provides easy access to neighbouring towns such as Stonehaven, St Cyrus, and Montrose beyond. 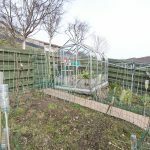 It has a good range of amenities including Medical Centre, Primary School, local shops and hotels, Sports Hall, bowling green and other community activities. 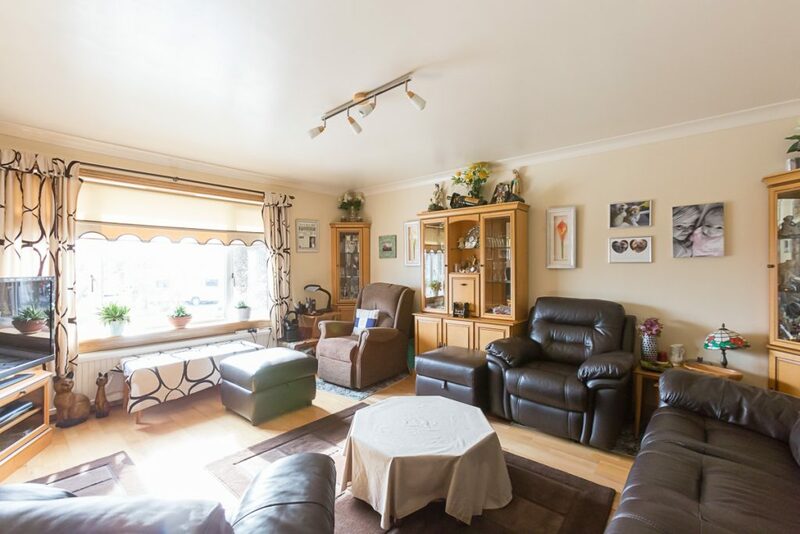 A wider range of services are available in Stonehaven and Montrose, both within easy to reach. 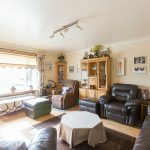 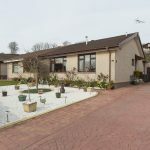 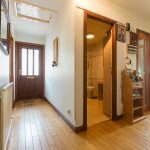 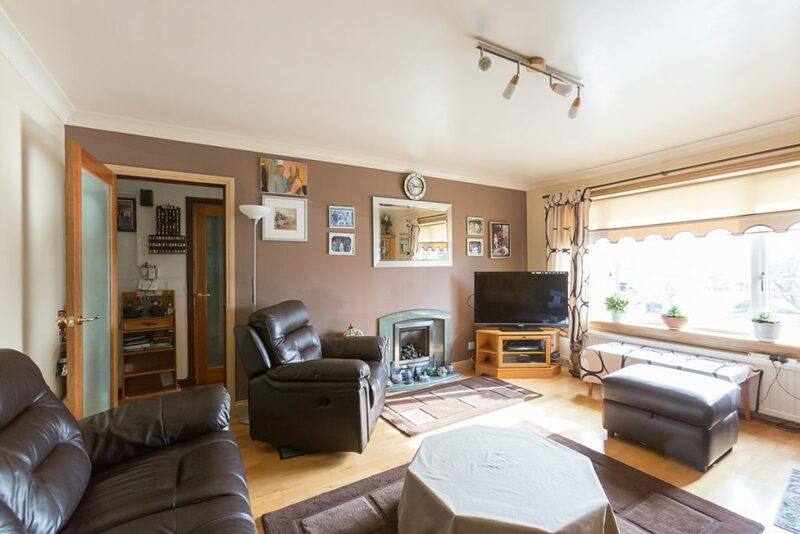 This semi-detached bungalow enjoys a delightful setting within a quiet residential area close to the sea. 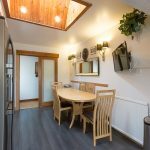 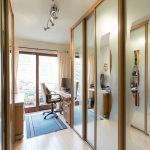 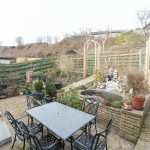 The current owners have extended the property boasting dressing areas with access onto the secluded rear garden in two of the bedrooms and a generous size dining kitchen. 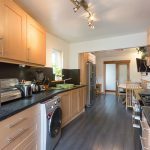 There is gas central heating and double glazing and the property presents in move in condition. 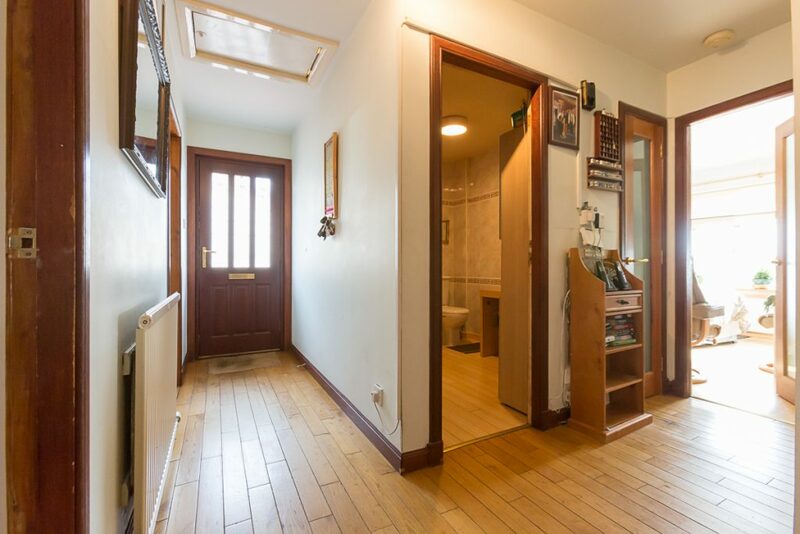 Entering into the inner hallway, there are two shelved storage cupboards and access into a partially floored loft via a Ramsay ladder. 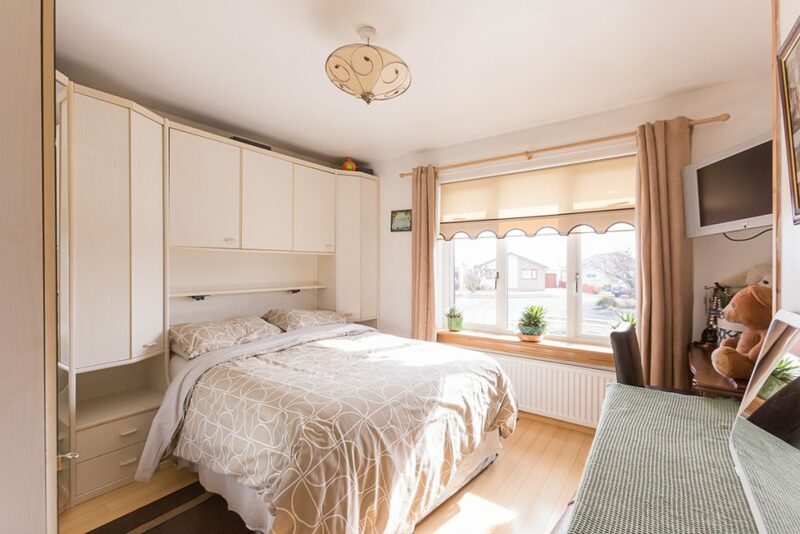 To the front with views towards the North Sea there is the spacious lounge featuring a living flame gas fire and also the second bedroom with fitted bedroom furniture which includes wardrobes and overhead storage. 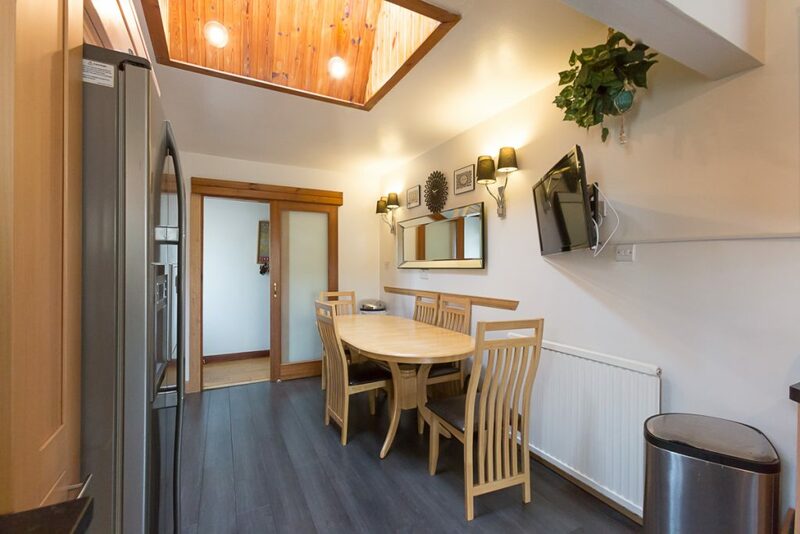 To the rear, a sliding door leads into the dining area with two skylight windows which flows into the kitchen area beyond. 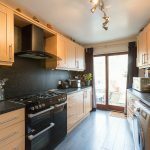 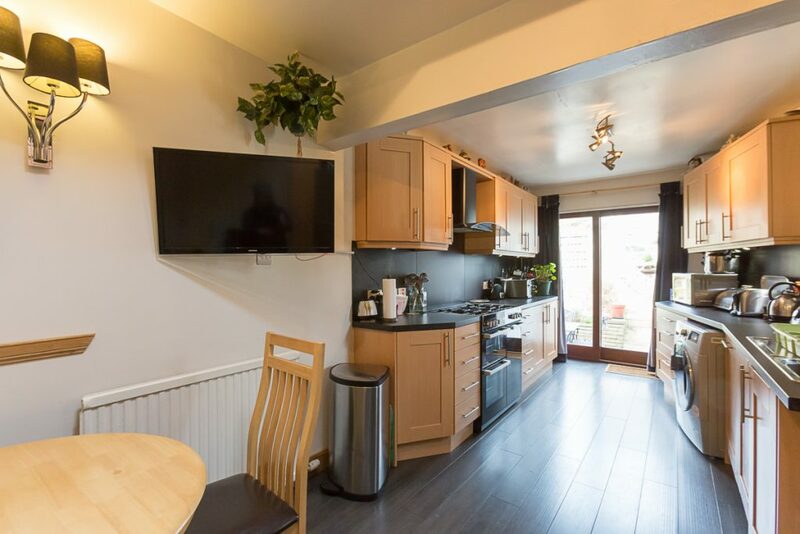 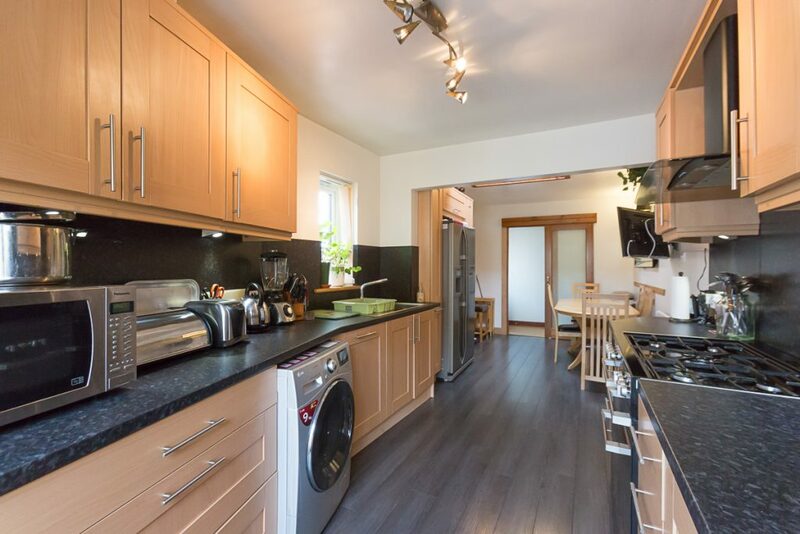 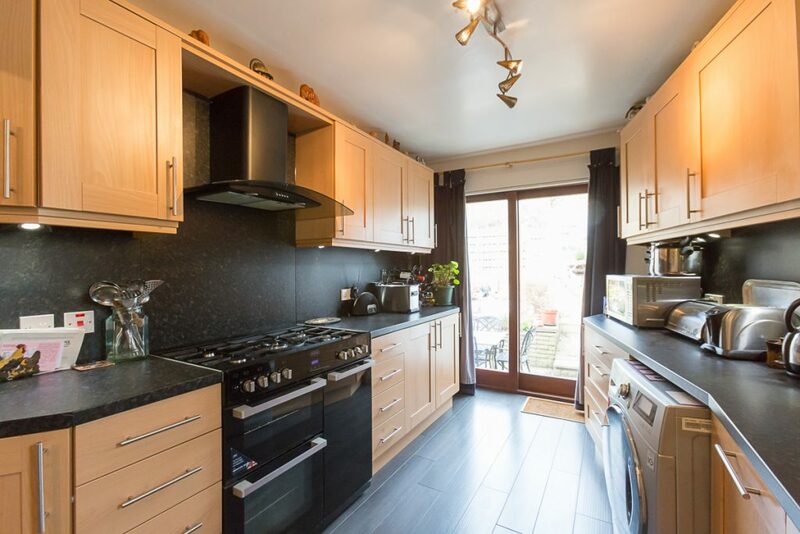 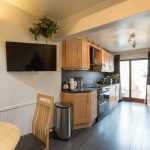 The kitchen is fitted to modern base and wall units with a Belling range style cooker, an integrated dishwasher plus an American style fridge freezer and washing machine that are both to be included in the sale. 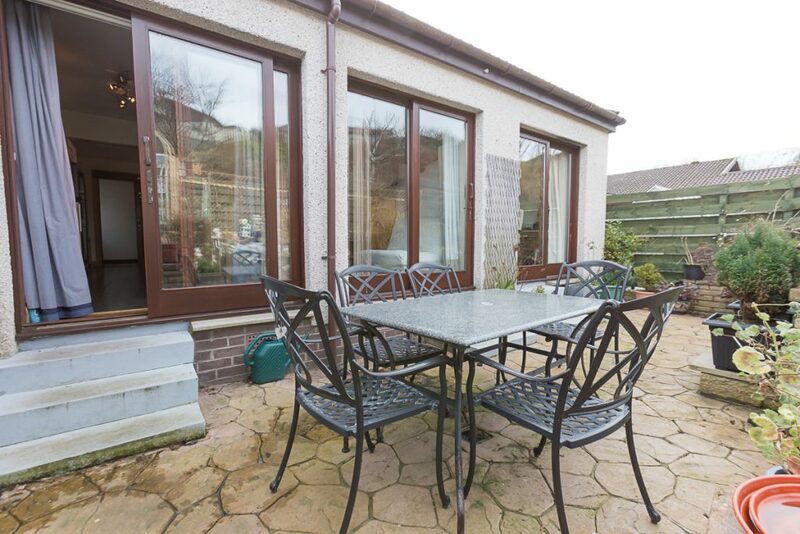 The kitchen area also has patio doors out to the rear garden. 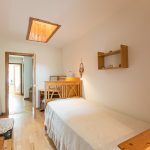 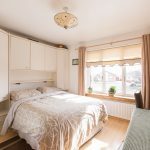 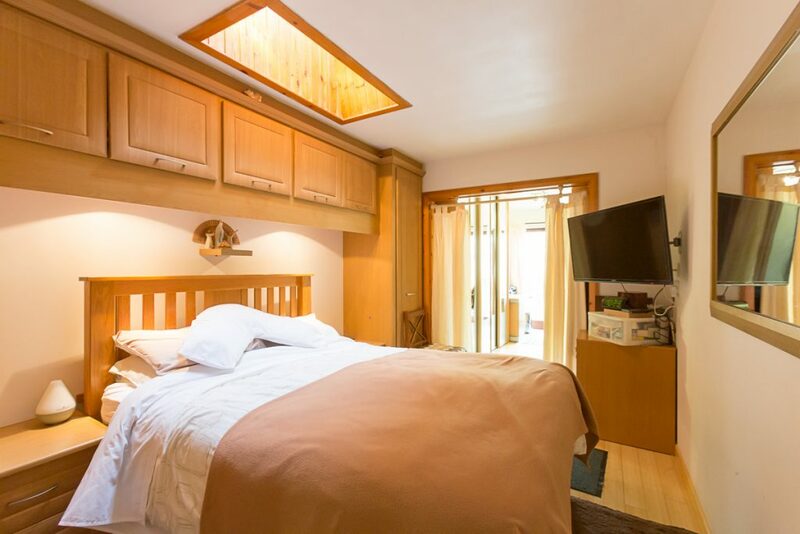 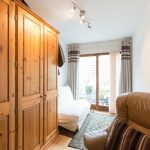 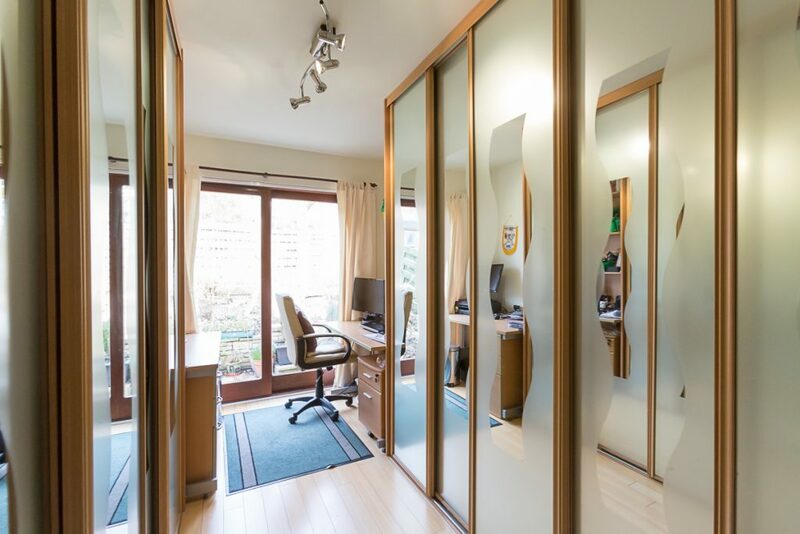 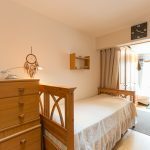 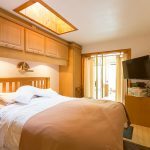 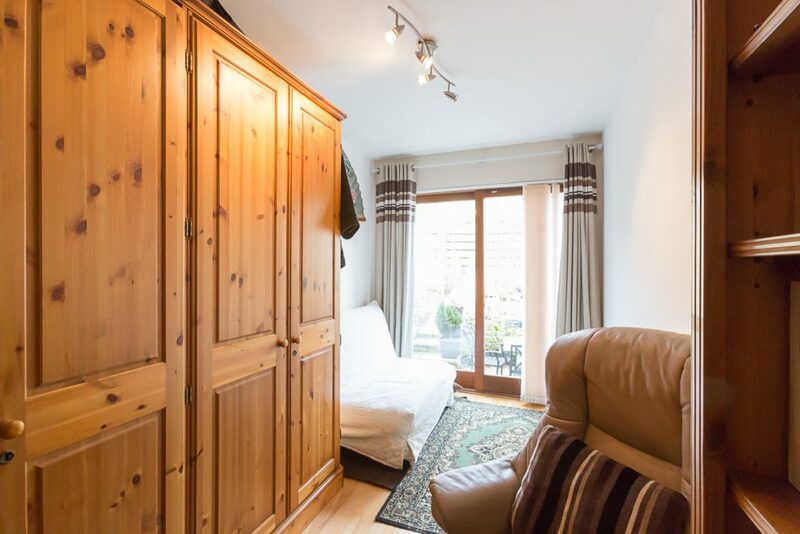 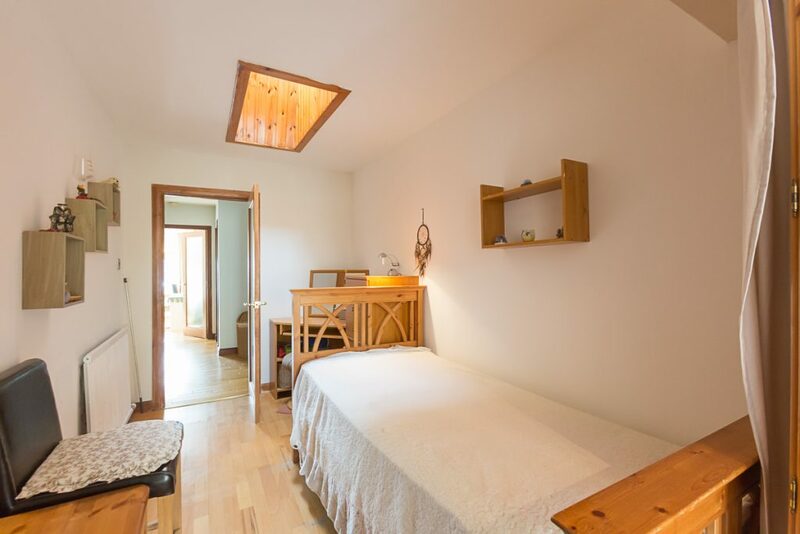 The master suite is to the rear of the property and has a bedroom fitment that is to be included in the sale and boasts an en-suite shower room and a dressing area with fitted wardrobes that continues through to a study area with patio doors. 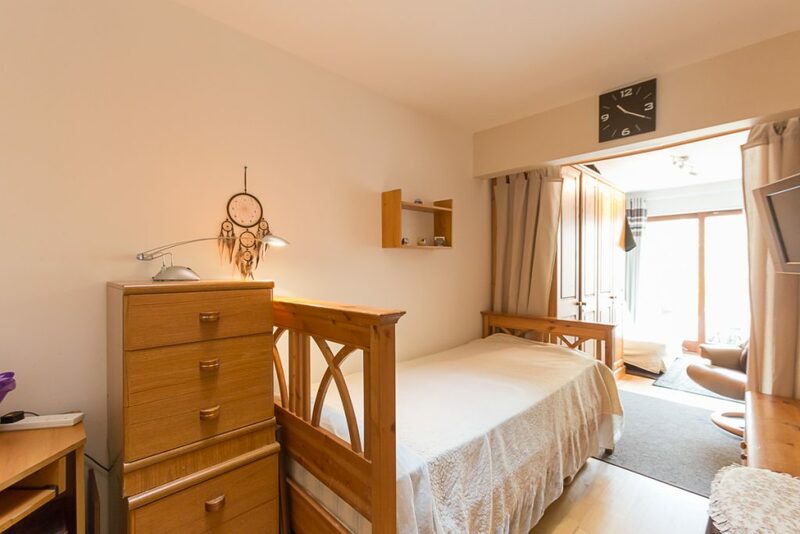 The third bedroom is also at the rear with an adjoining dressing and seating area with patio doors out to the rear garden. 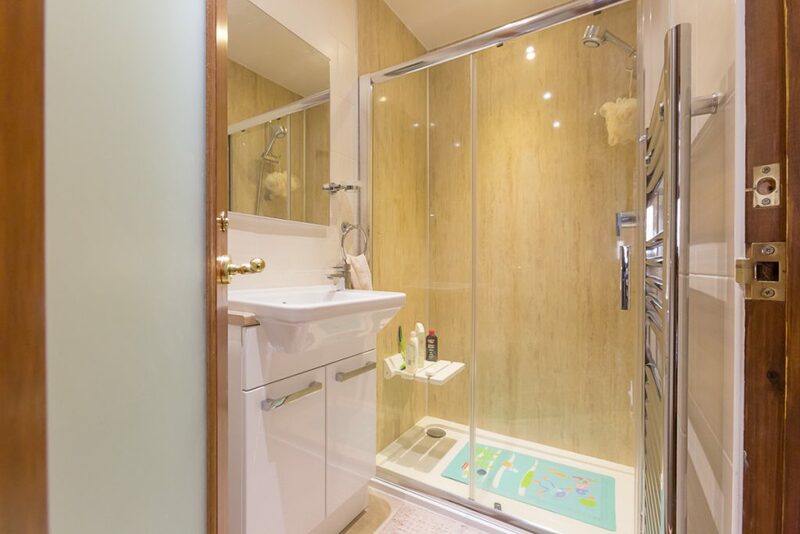 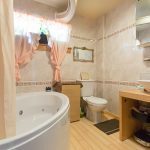 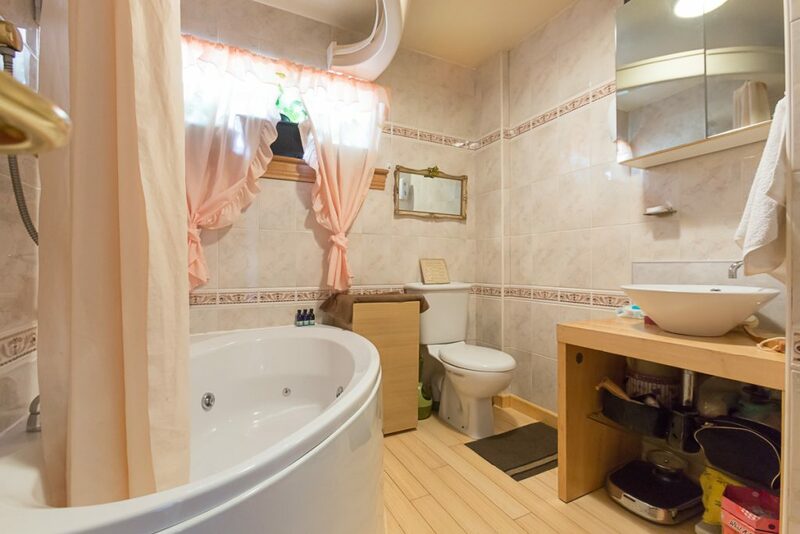 The bathroom completes this ideal family home and has a WC, ceramic bowl set on a wooden plinth, and a corner Jacuzzi bath. 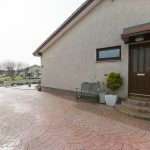 Outside to the front of the property the low maintenance garden is laid to stone chippings with a driveway to the side giving parking for several cars in front of the garage. 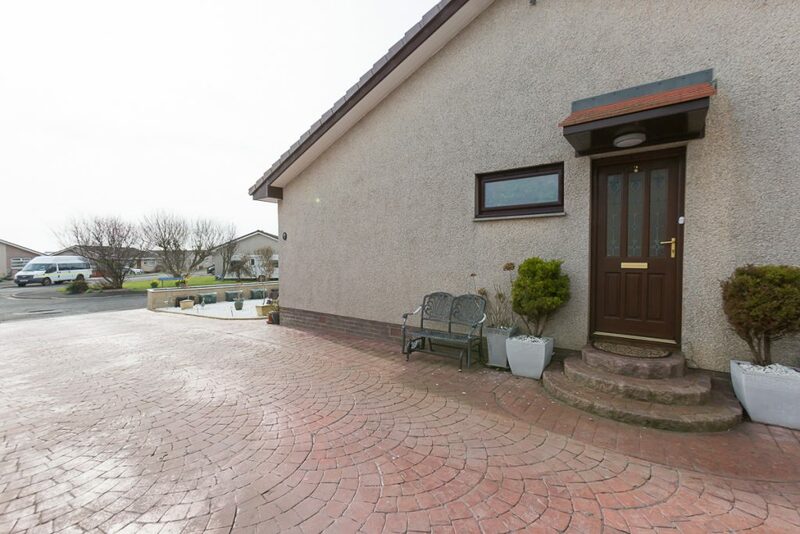 The garage has an electric garage door and a workshop at the rear. 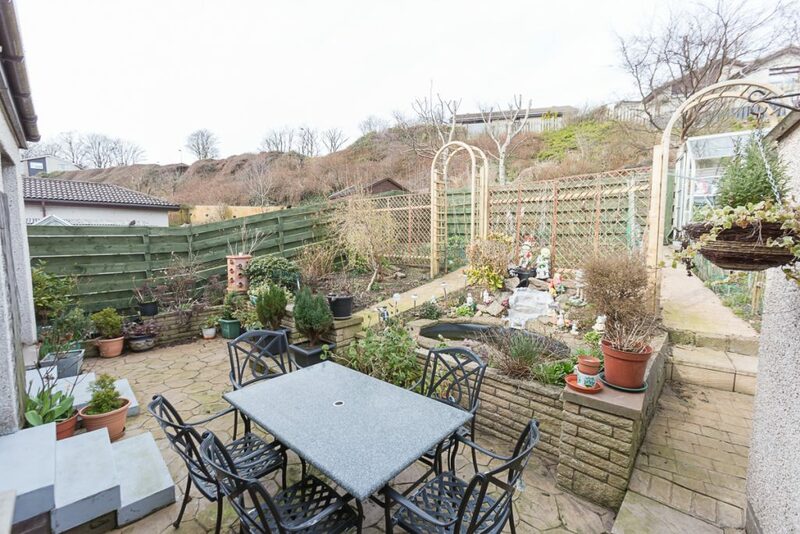 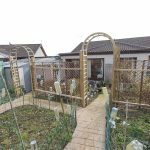 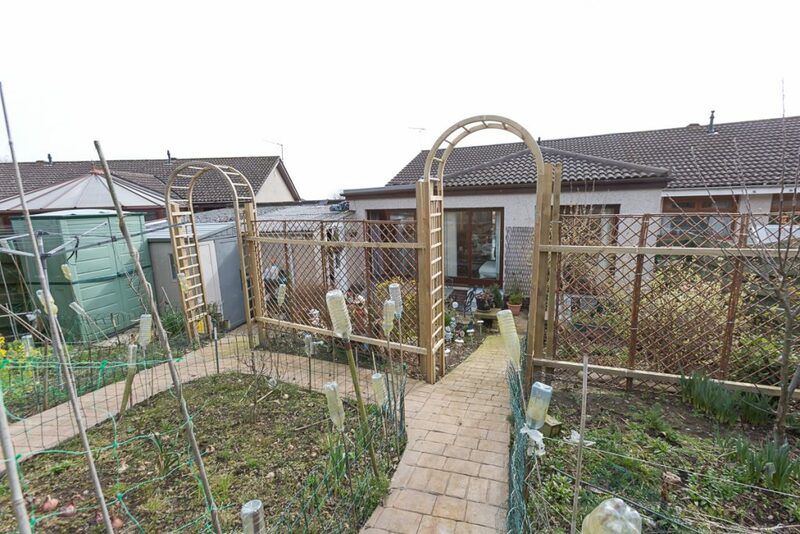 The enclosed rear garden has a lovely seating area ideal for entertaining, raised flower beds and a vegetable patch. 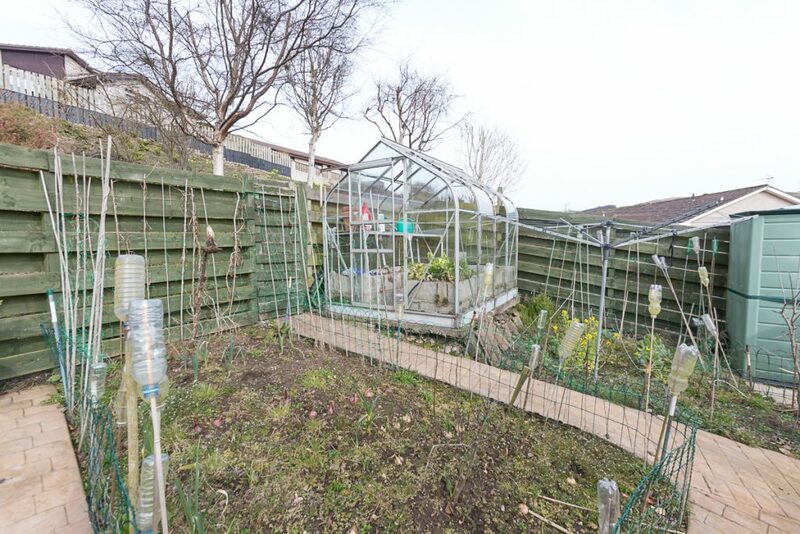 There is also a greenhouse and two additional plastic storage sheds.